Our aim is for you to feel good in body, mind and spirit when you sit in these chairs. We asked our Swedish designer Tord Kjellstrom to create a range of distinctive chairs which would feel good in every sense of that phrase: nice looking, really comfortable, produced on a fair trade basis, using natural materials that can be sustainably sourced. His designs successfully combine stylish aesthetics with extraordinary comfort, based on a really deep understanding of ergonomics and human posture. 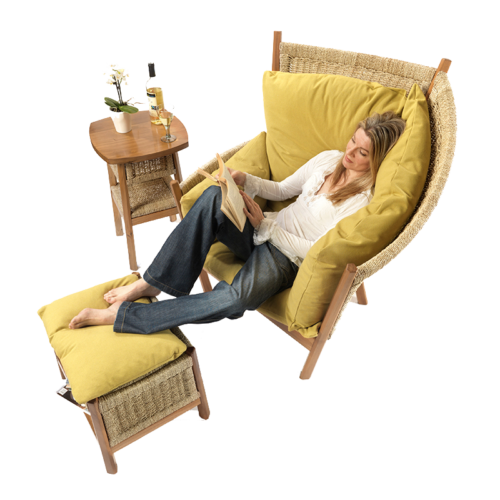 And you can rest assured that the products are Guaranteed Fair Trade, and have a limited environmental impact… so all the more reason to feel good whenever you sit in one of our chairs. Right from the start we were excited by the comments real people made when we first tested the chairs. We hear these sort of nice comments every time we show the chairs. Watch this video to see peoples’ reactions. So what are the ingredients of a ‘feelgood’ chair or sofa? We have called the resulting collection tsantaiTM: the name came from the word ‘santai’ which means relaxation and feeling good in Indonesian. We think it’s a suitable summary of what Tord and we have created. 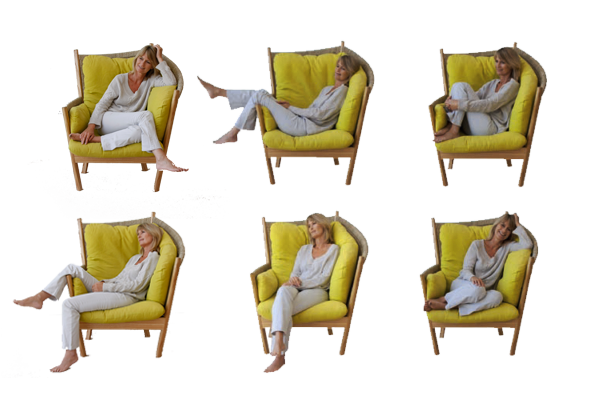 To find out more about what makes this feelgood furniture special please watch this video.